When choosing a barcode scanner for Square (Squareup) Point of Sale, there are specific models to choose from depending on the device and operating system you are using. If you are using an iOS device, you can use a Socket Bluetooth Scanner which is a wireless barcode scanner that pairs directly to your iPad or iPhone. They are available in a range of various colours. If you are using an Android Tablet or Smartphone, you are only able to use a USB Barcode Scanner. 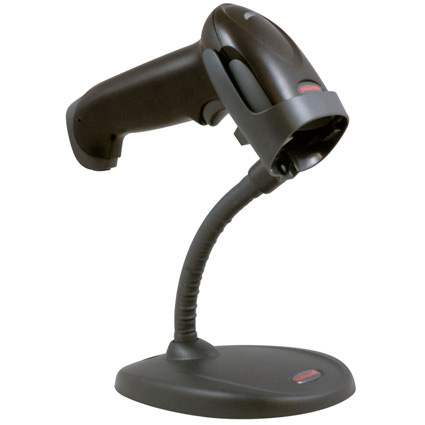 Square recommends the Zebra LS-2208 or Honeywell 1250G as common barcode scanners to use with Android.